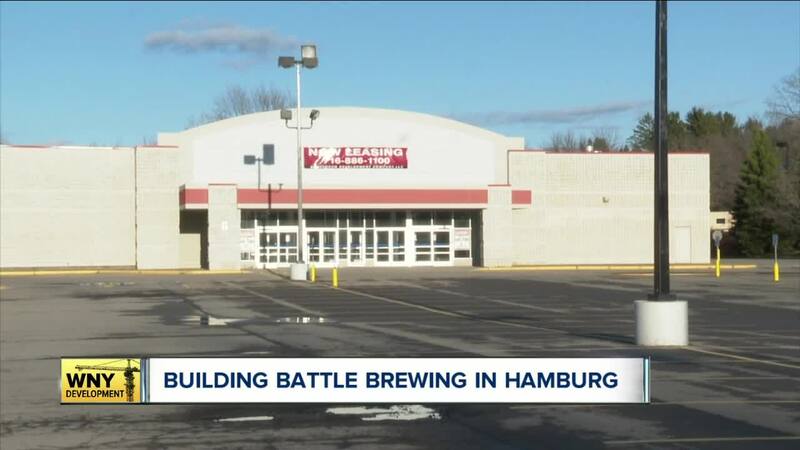 HAMBURG, N.Y. (WKBW) — Hamburg has a vacancy problem after internet shopping took many of them. "Vacancy rate of almost 25%-30%" Hamburg Supervisor Jim Shaw said. To combat that, the Town Board has an idea. They want to put a moratorium to stop developers from building new commercial spaces unless they have a signed tenant ready to go. The hope would be that older, long vacant buildings would get filled and not as neglected as they have been. "We should reinvest in what we have as opposed to investing in something that might come to pass down the road" Shaw said. The board will vote on the moratorium in May.